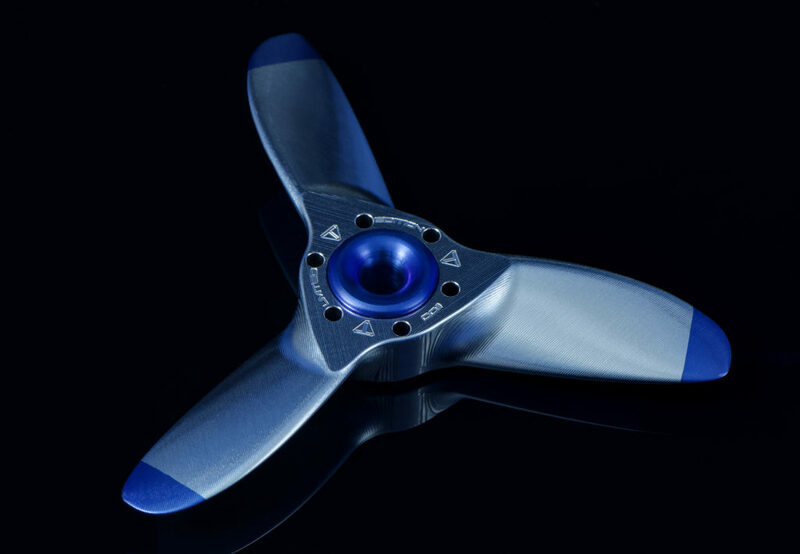 The Collector's Replica Propeller is a Limited Edition, CNC Machined Grade 5 Titanium Work of Art. New options in DLC (Diamond Like Carbon) and TiN (Titanium Nitride) Coatings are used in Jewelry, High End Watches, Aerospace, Automotive, Marine, Medical, and other industrial applications to help prevent wear and provide optimal surface properties not achievable in raw materials. Three series, each limited to different quantities. ​Each piece is made to order by myself here in America, and not mass produced. Serial numbers will be first come, first serve.